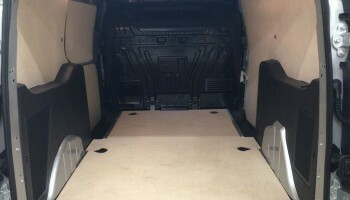 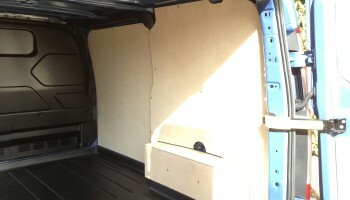 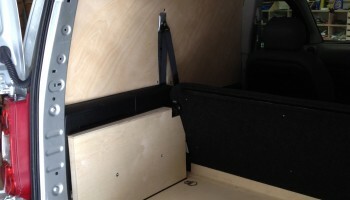 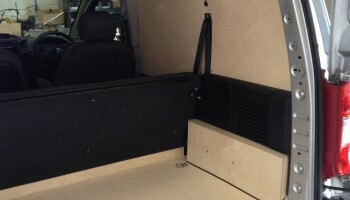 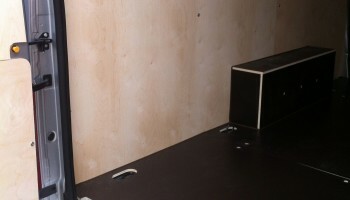 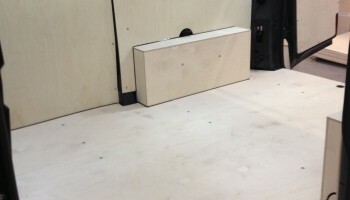 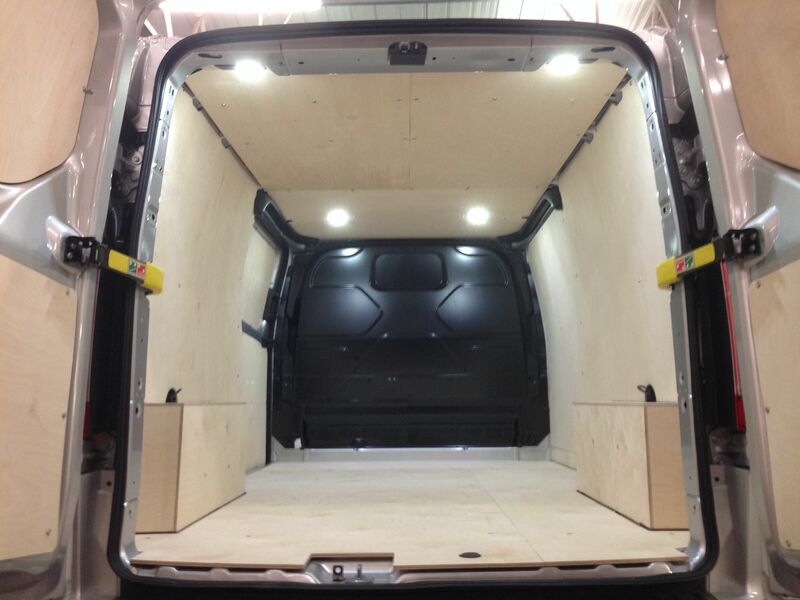 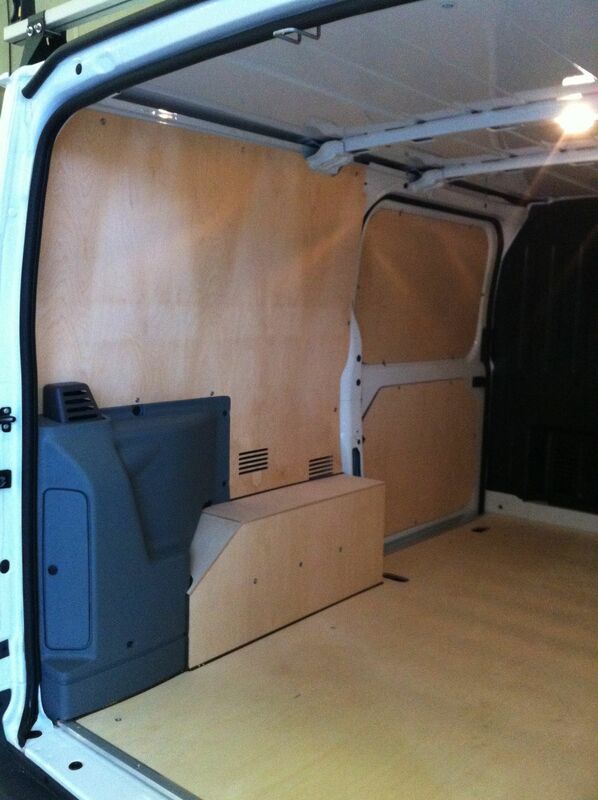 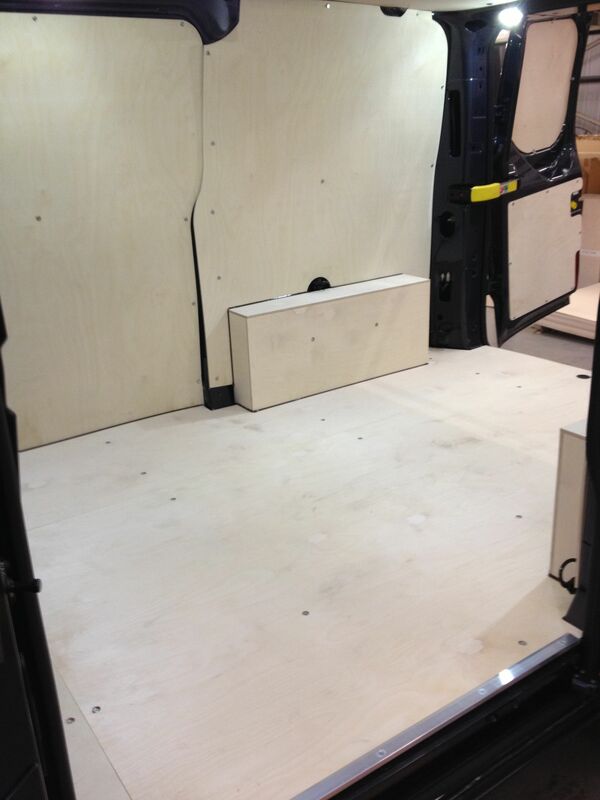 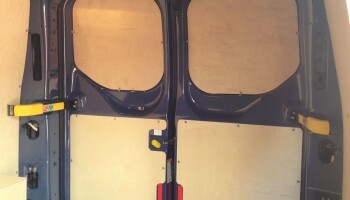 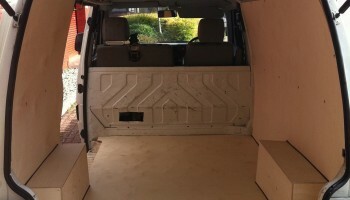 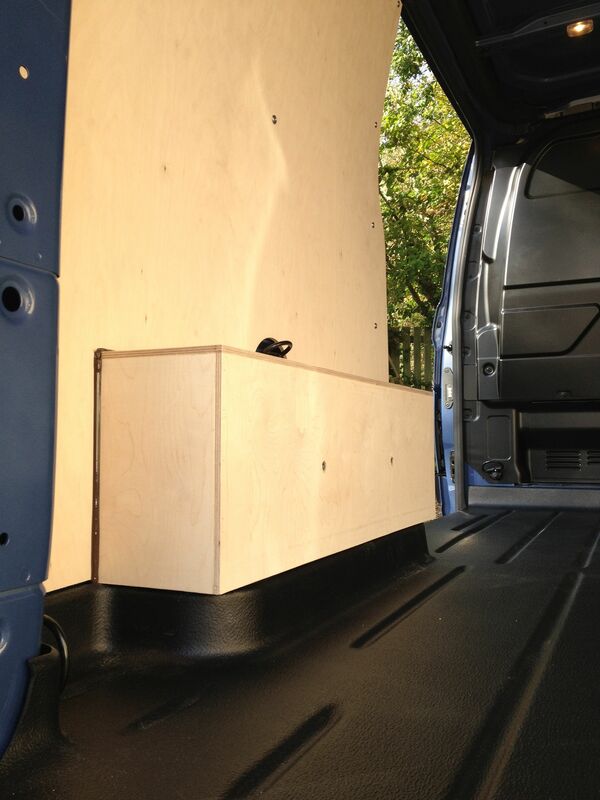 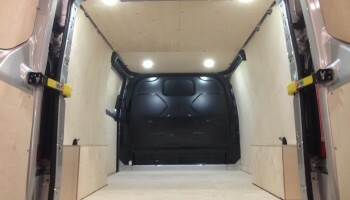 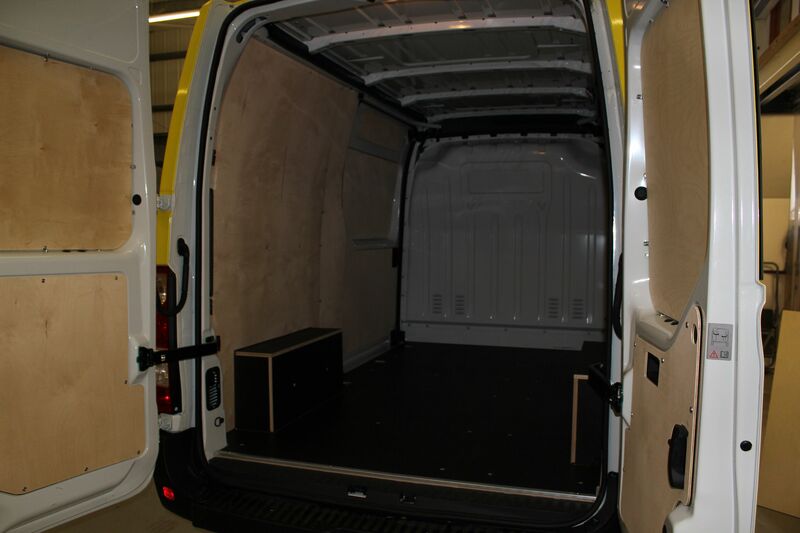 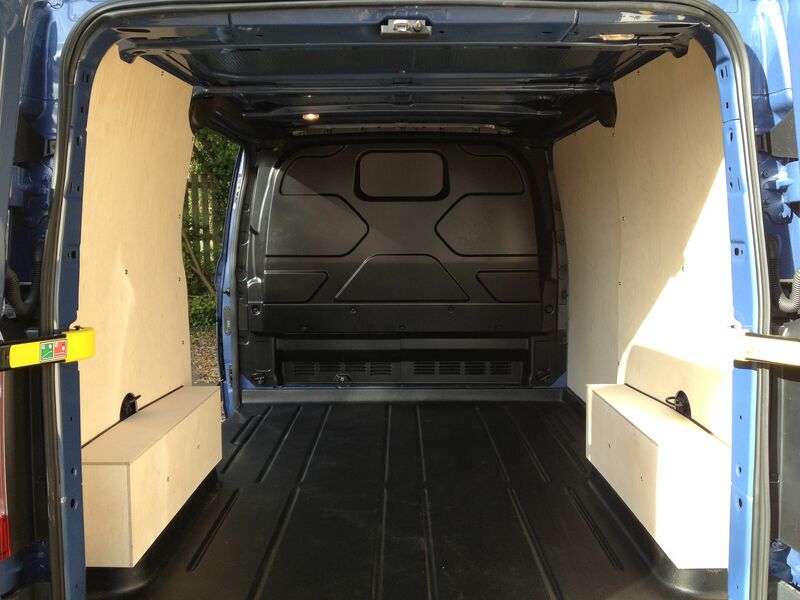 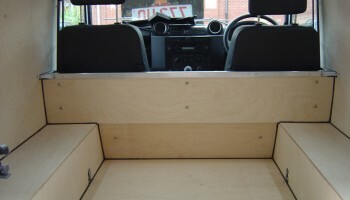 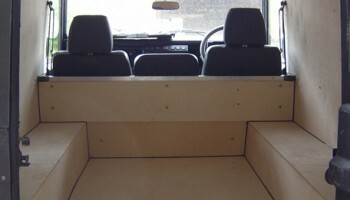 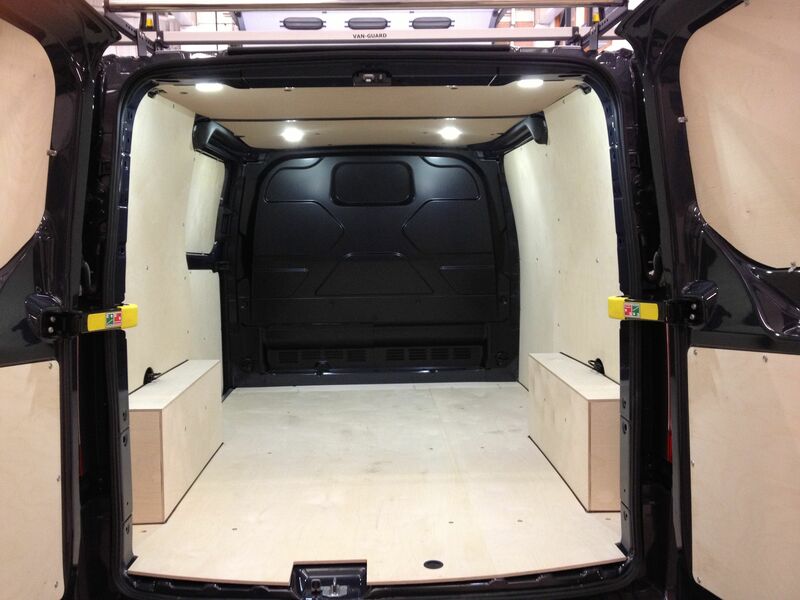 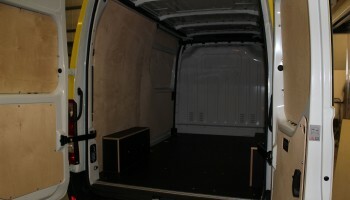 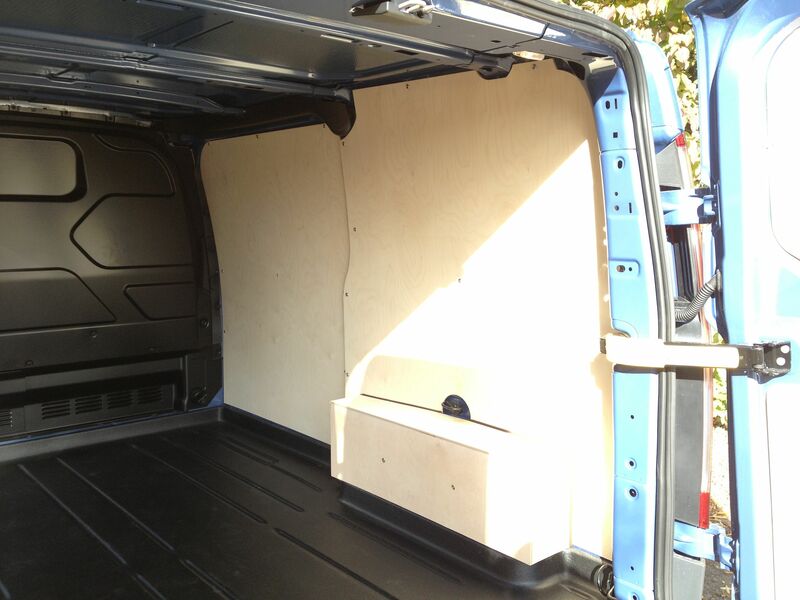 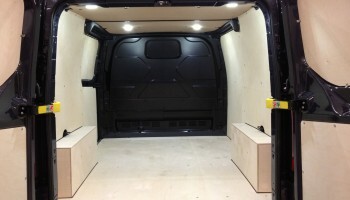 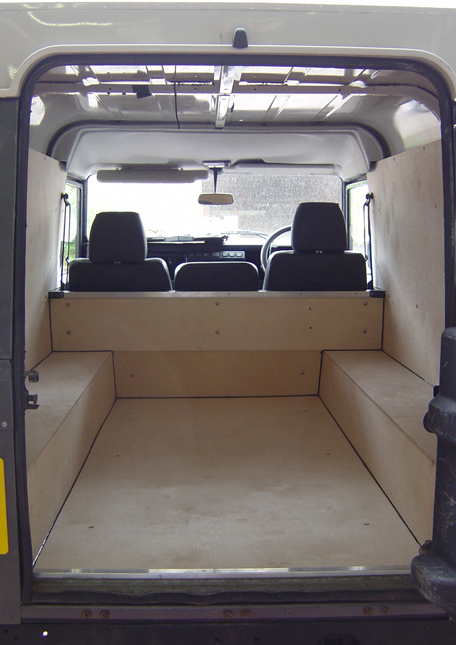 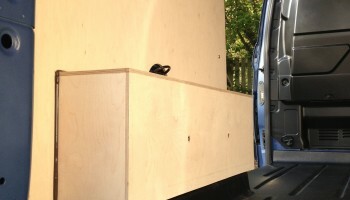 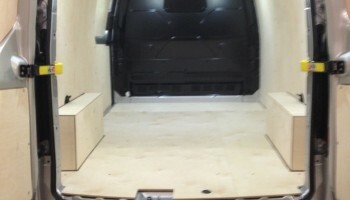 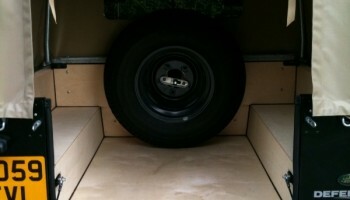 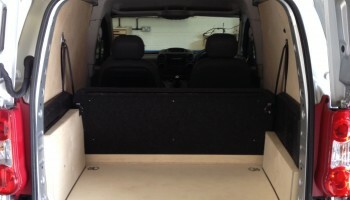 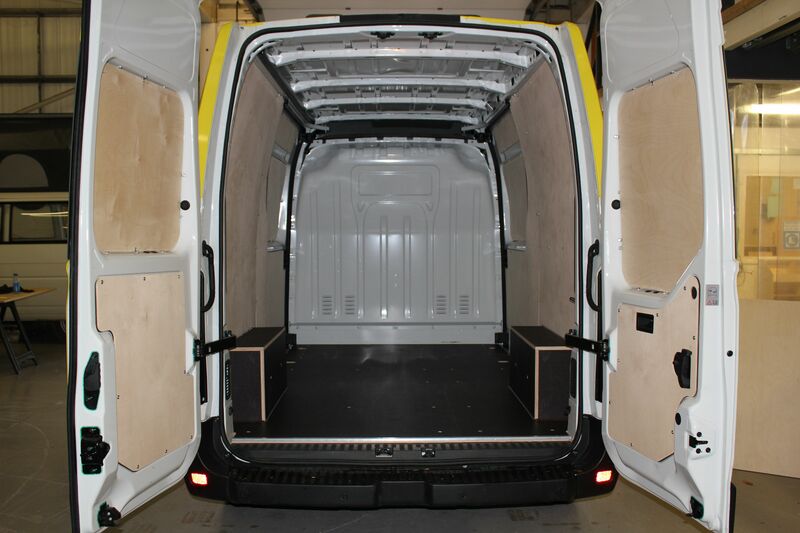 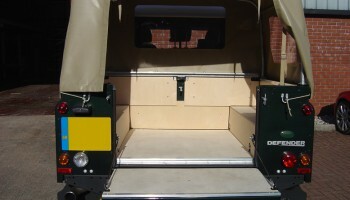 Our Ply Lining kits are made from high quality Birch Plywood as it is a far stronger product than the far eastern hardwood ply most often used to ply line vans. 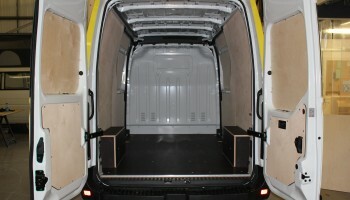 It is much more durable and more resistant to impact which is a great benefit, especially if you handle large, heavy tools and goods. 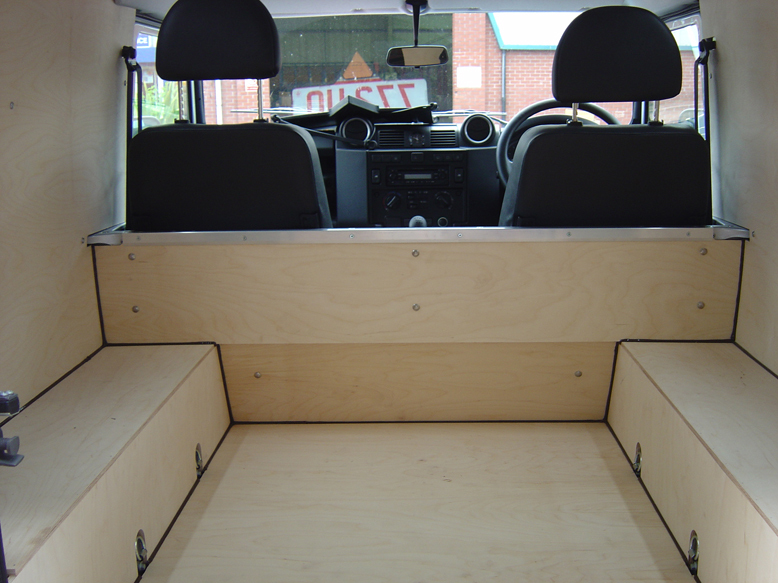 All of our designs are digitally drawn and manufactured using a CNC router machine, which ensures every kit is cut right, every time. 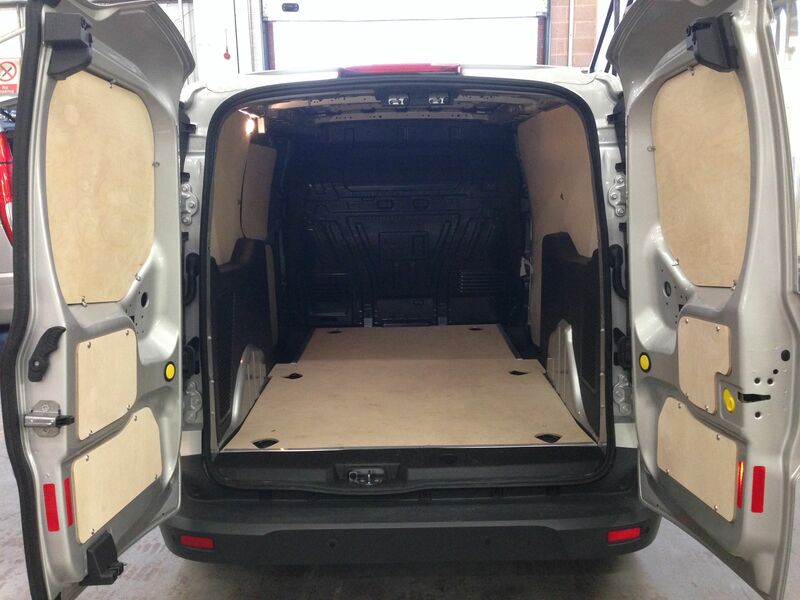 If there are lashing point available in the floor, we will ensure they are accessible, unless they are not needed in which case we can cover them over, depending upon your choice. 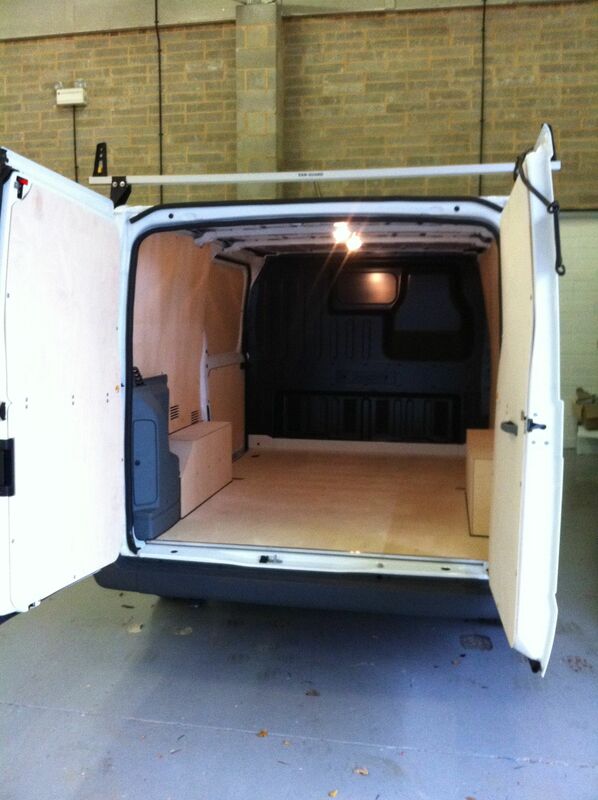 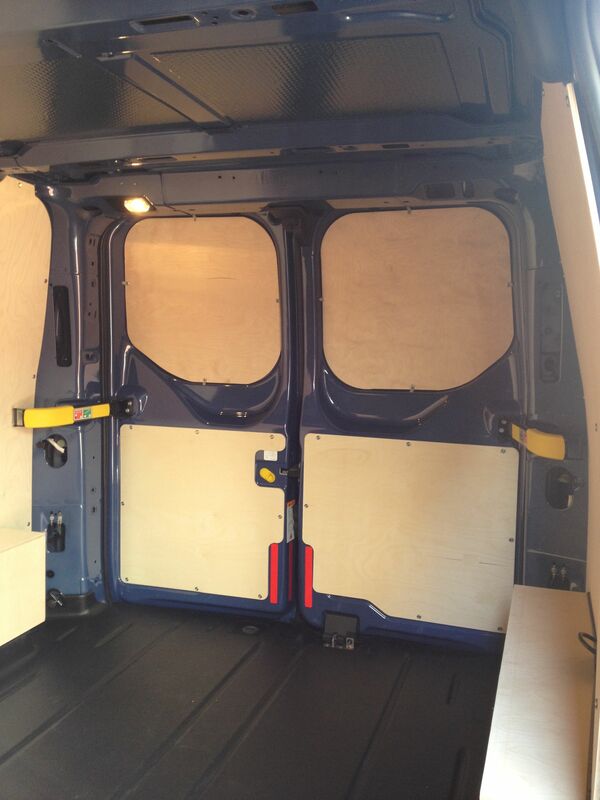 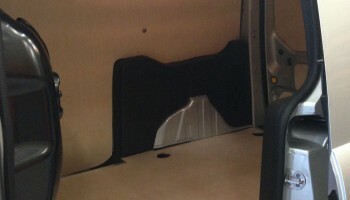 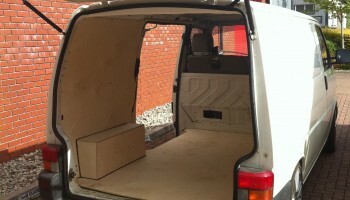 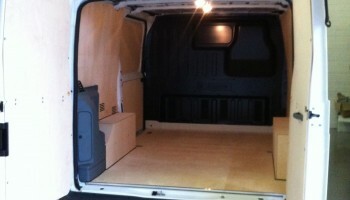 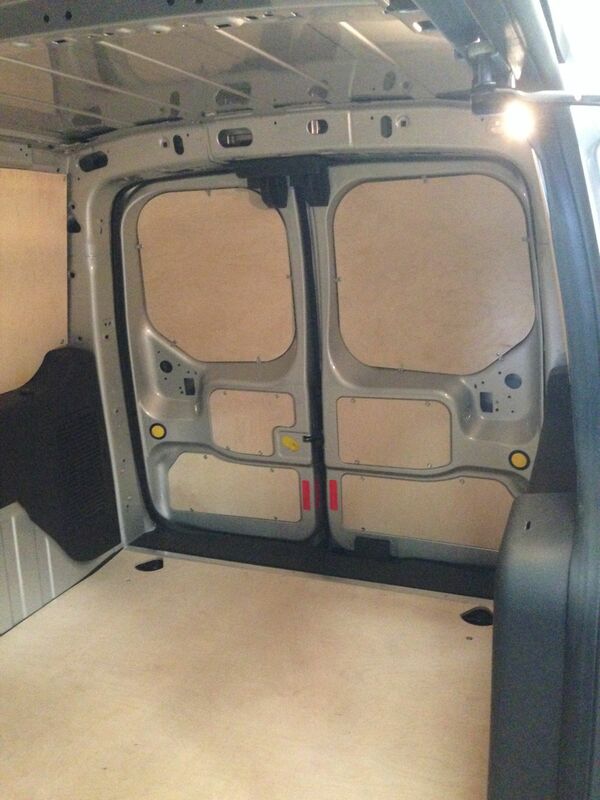 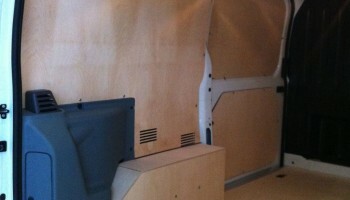 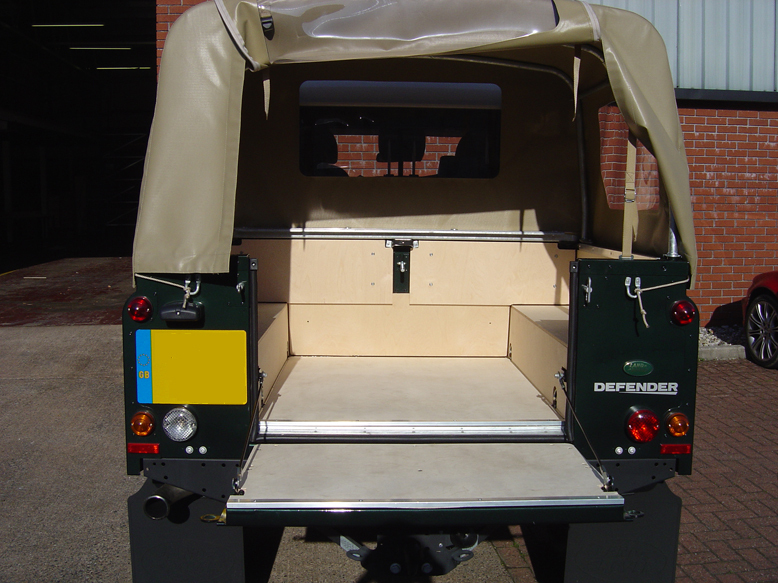 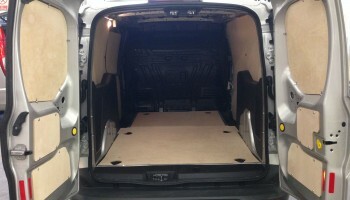 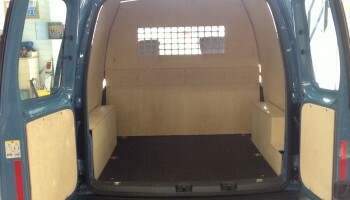 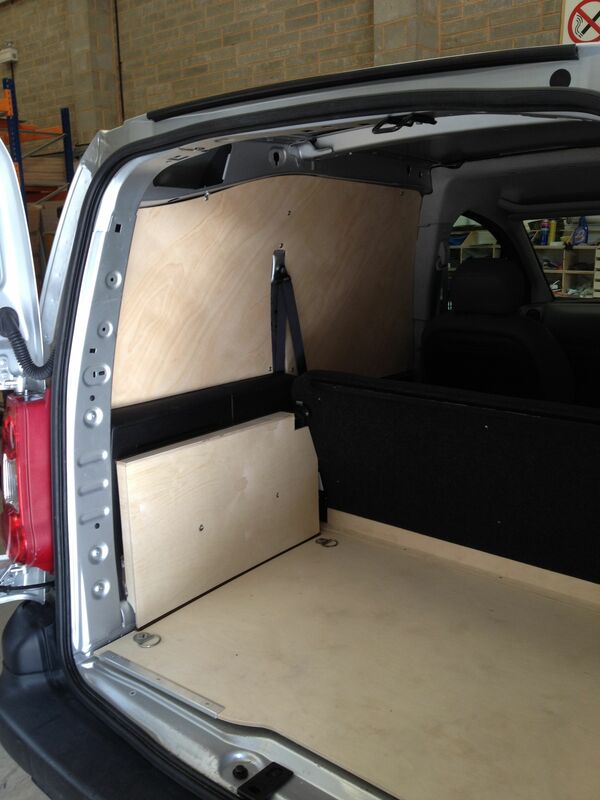 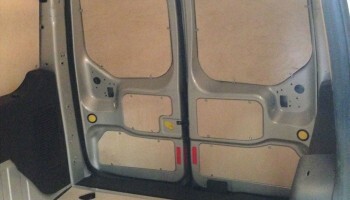 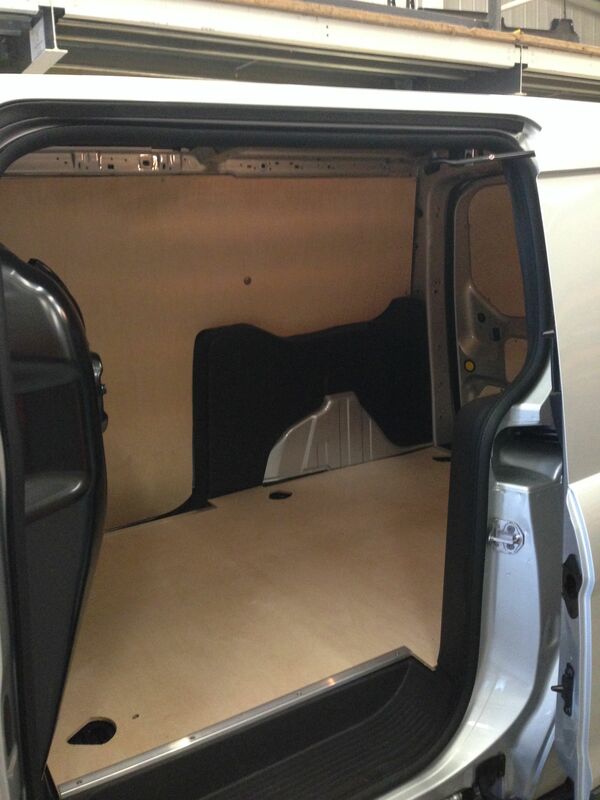 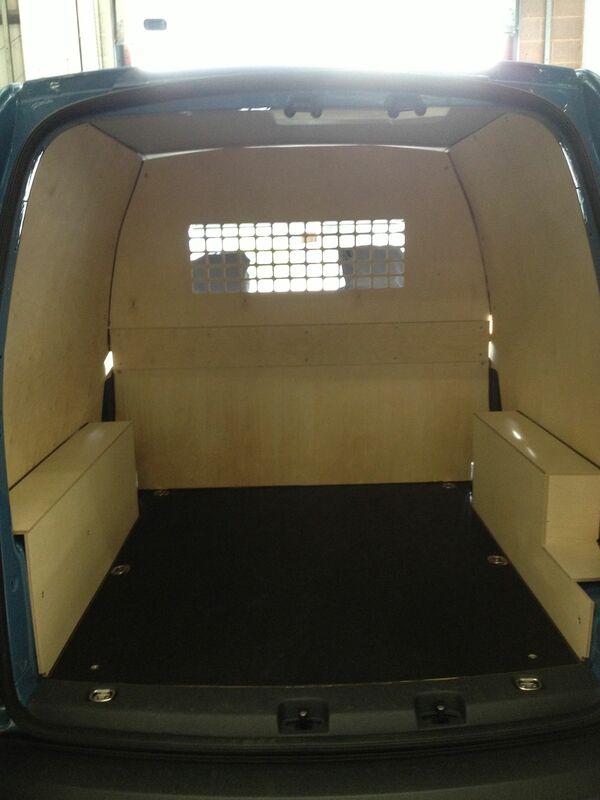 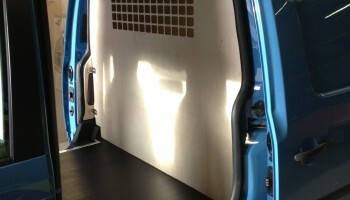 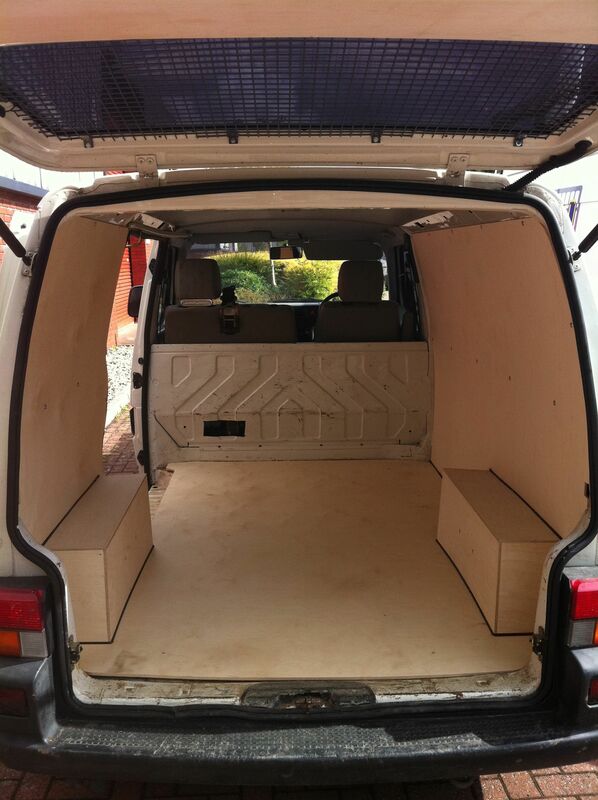 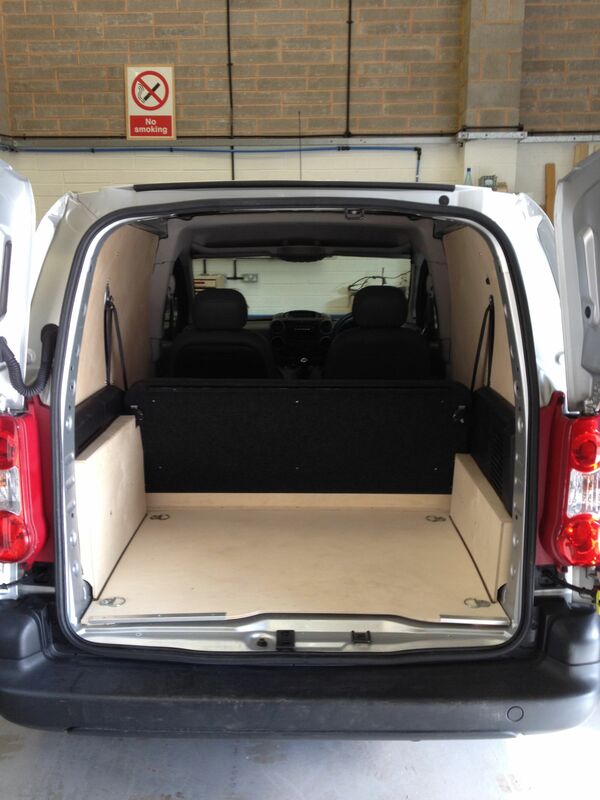 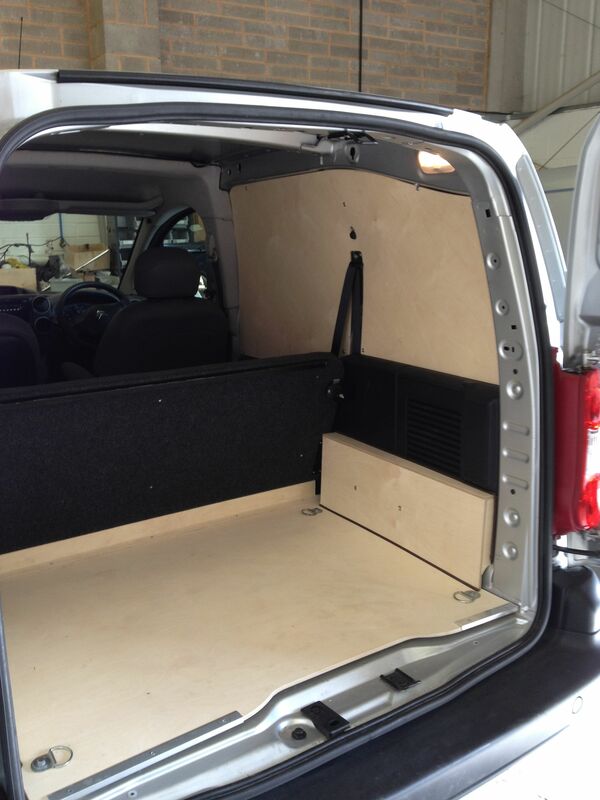 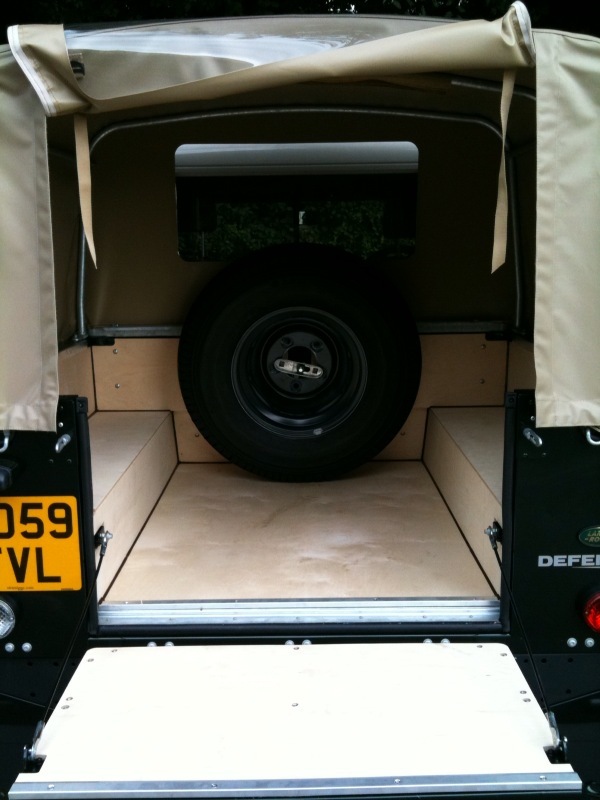 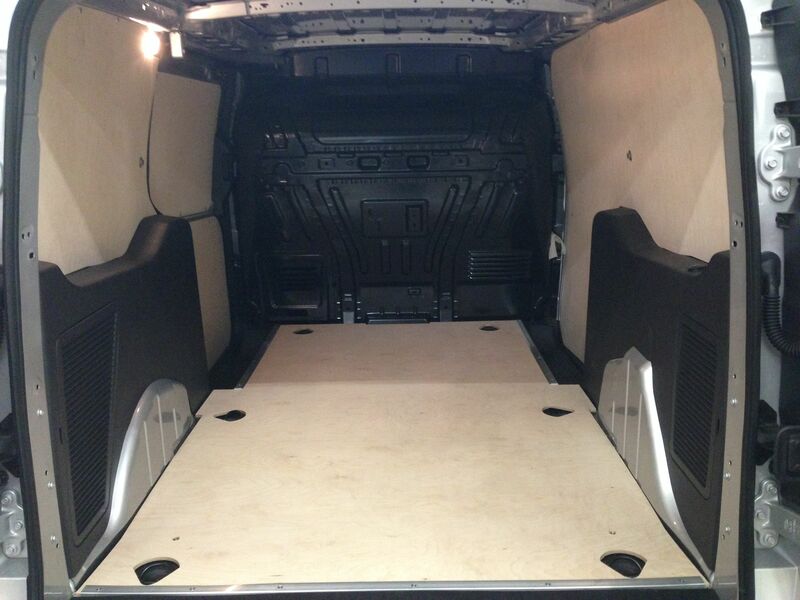 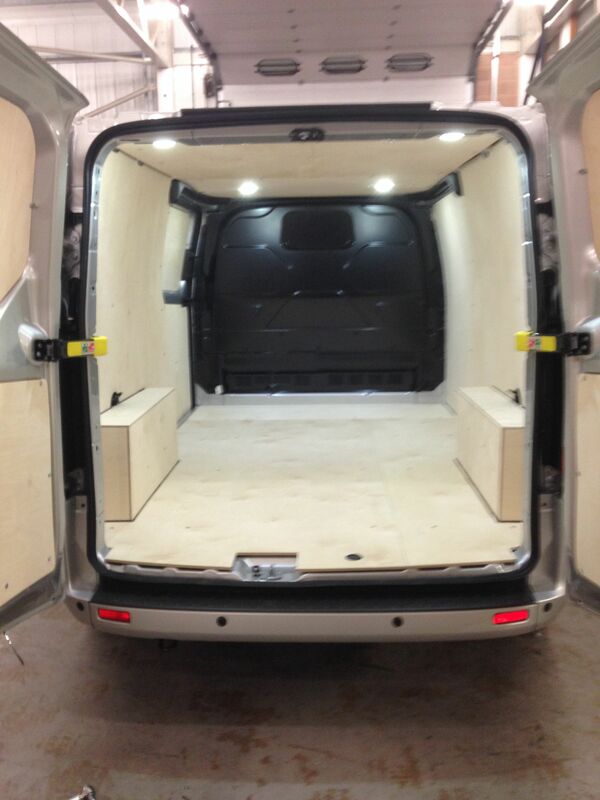 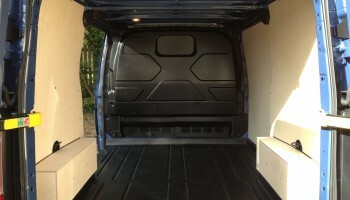 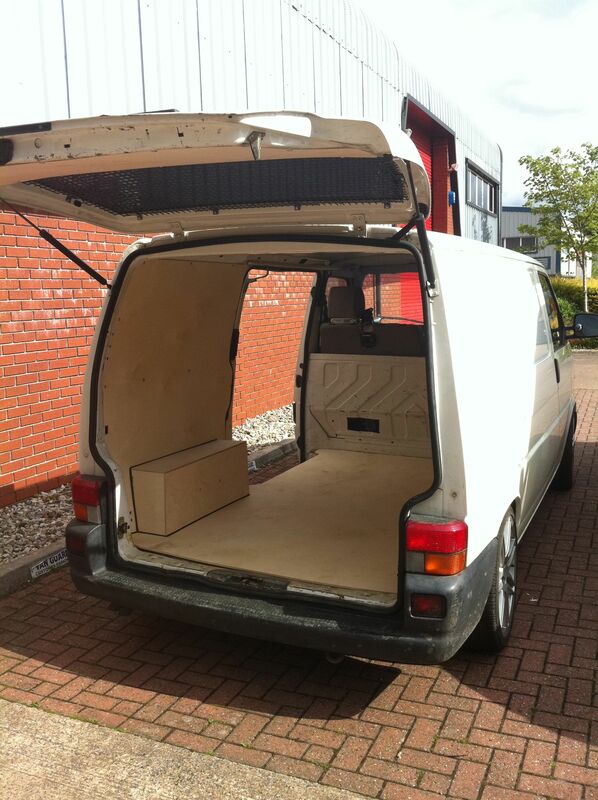 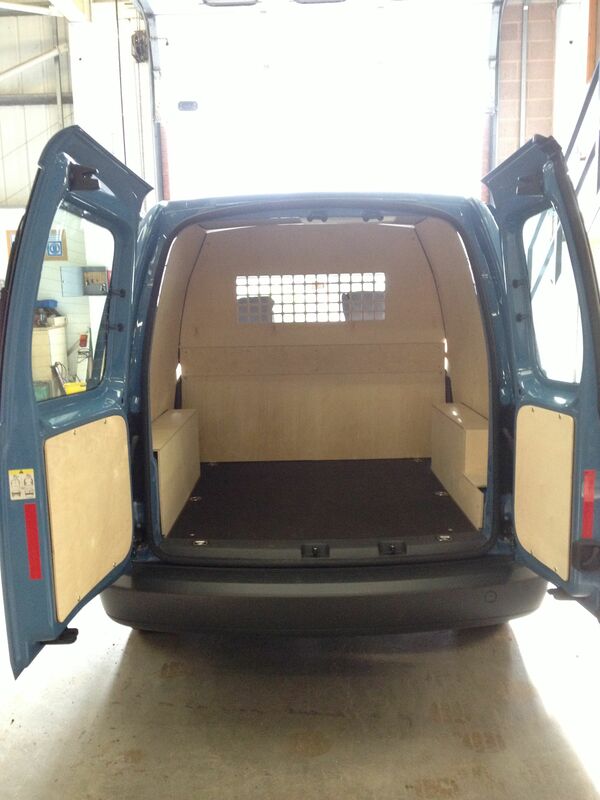 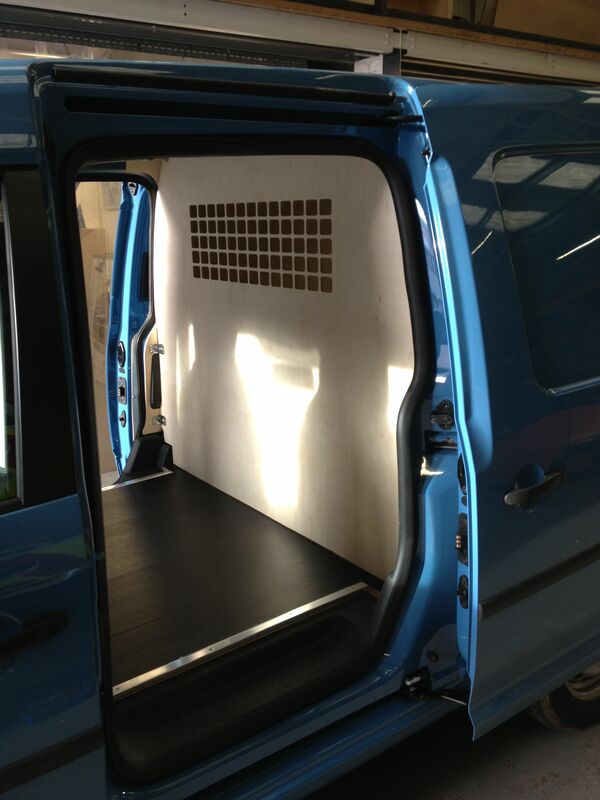 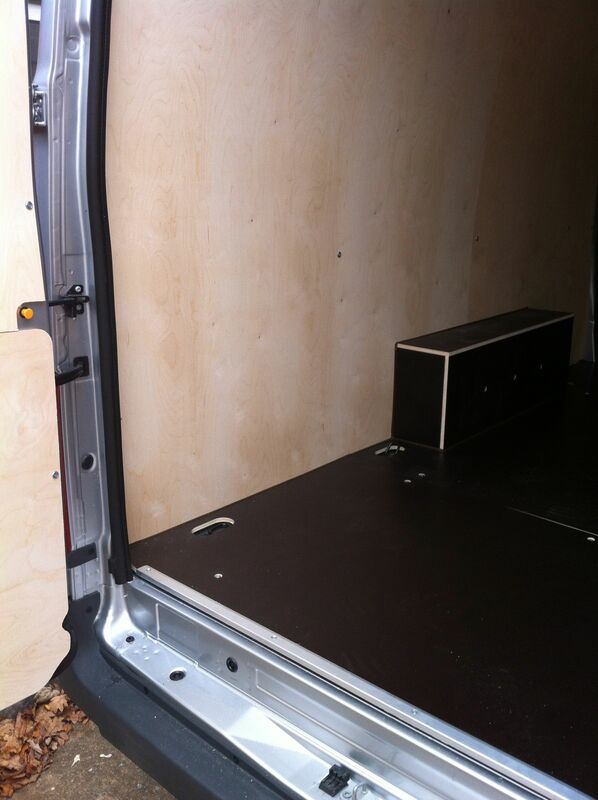 We take great care to ensure our designs provide maximum protection and will ensure your van remains damage free. 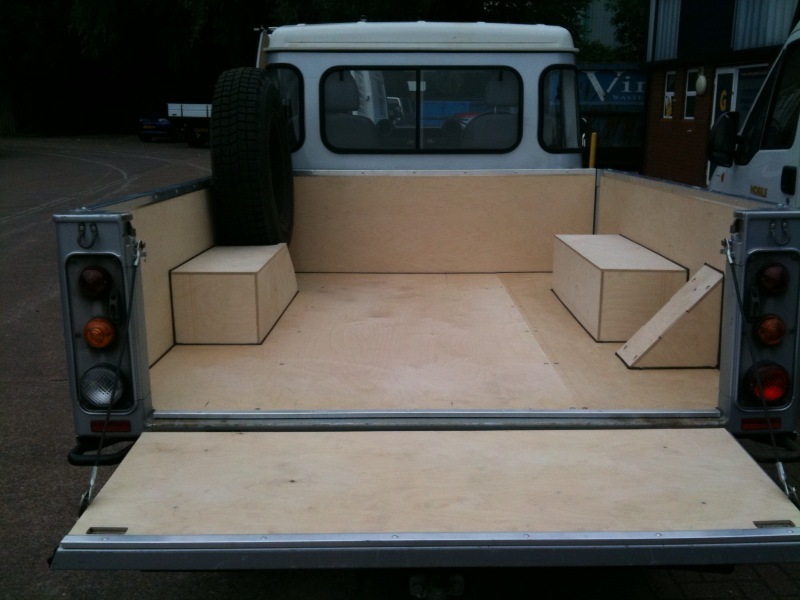 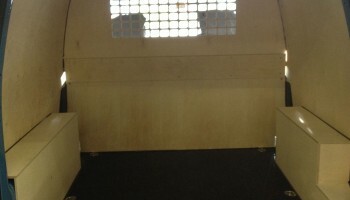 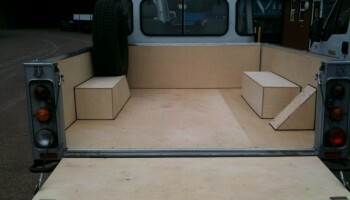 Please see below for examples of our Ply Lining fitting service.